Here at Aspire we work with people who have learning disabilities. 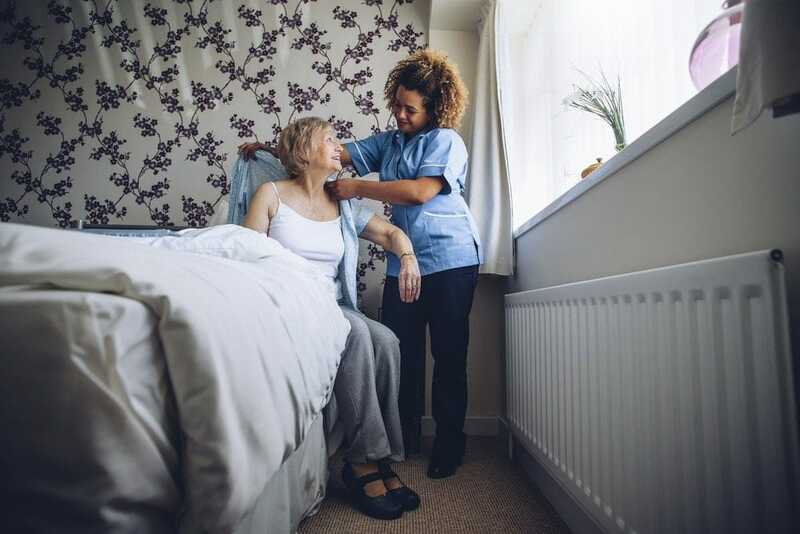 We tailor our packages so the individual can feel comfortable with their support worker knowing they are fully trained and informed of their needs. We put together detailed plans for their support and work in partnership with family members. Our support can make sure the individual can make choices and take control of their life now and in the future.